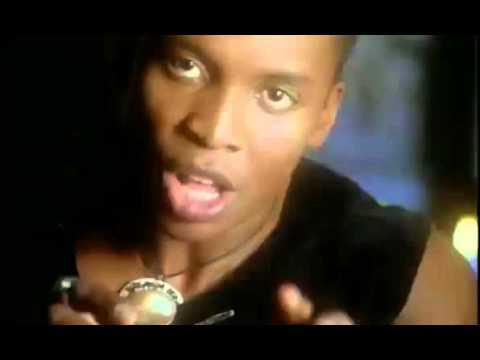 Haddaway's musical career started in 1993 with the dance hit "What Is Love", which quickly became a standard popular request - and still is today - in every club, both here and abroad. Twice winner of the Echo prize, and, with sales of 28 million, the owner of numerous platinum, gold and silver records, Haddaway is one of the pop music world's global players. There were more chart hits during the following years, including "Life", "I Miss You", "Rock My Heart" and "Fly Away".